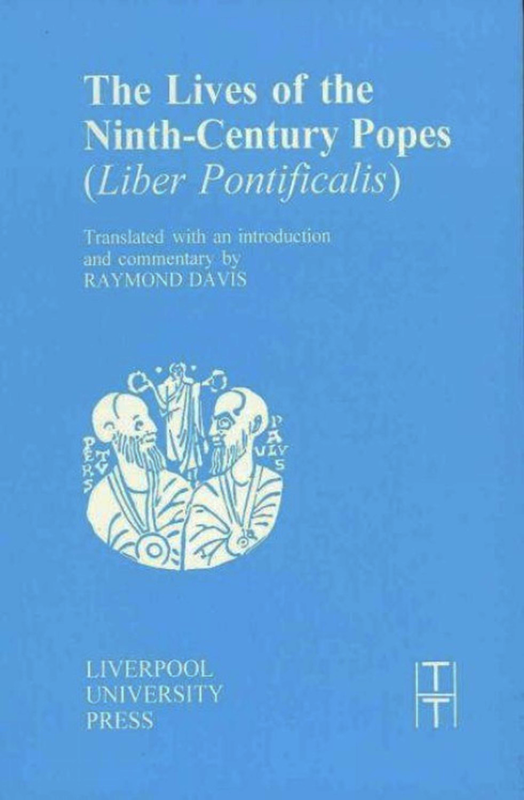 In The Lives of the Ninth-Century Popes the translator and commentator continues from the year AD 817, reached in his The Lives of the Eighth-Century Popes (Liverpool, 1992), and deals with the remaining ten biographies of the Liber pontificalis down to AD 886, when compilation ceased. The volume thus completes the translation, begun in The Book of Pontiffs (Liverpool, 1989), the first translation into any modern language apart from continuations written from the late eleventh century onwards. Raymond Davis read Greats at University College, Oxford, where he subsequently took a BPhil degree in the Later Roman empire and wrote his Doctoral thesis on donations to churches during the fourth and fifth centuries recorded in the Liber Pontificalis. He is now Honorary Senior Research Fellow of Queen’s University, Belfast, and having taken early retirement, he lives and works in Oxford, continuing to specialise in the Later empire and to delve ever deeper into his favourite text.